Pollard Rogers is a Fort Worth native who joined the Firm in 1984 after practicing law in Houston and Washington, D.C. His primary areas of practice have been in real estate, including farm and ranch, finance and oil and gas. 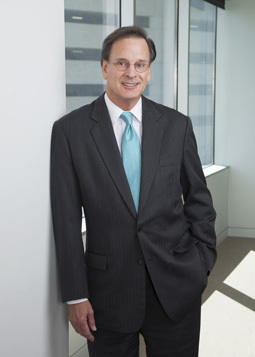 Mr. Rogers served as Managing Partner of Cantey Hanger from 2004 to 2011. The University of Texas, Austin, B.A.